Are you a blog/website owner? 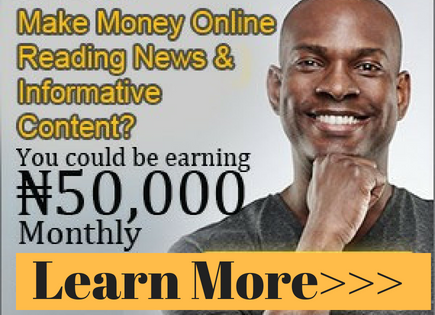 Have you applied for AdSense on several occasions and you have been rejected? Are you tired of AdSense decline? Are you looking for the best alternative for AdSense? Do you need an ad network that pays real good? Do you really want to make money off your blog or website? If you answer yes to any of the above questions, then look no further. There is good news for you. The best AdSense alternative has been here with us all the while, since 2004. It is called Chitika. Chitika is an online advertising network. It is a place where data drives performance. As a blog or website owner, it is a well-known fact that one of the ways to monetize a blog/website is to sign up for pay per click advertising network. There are ad networks, and there is an ad network. Chitika ad network stands out among the millions out there. Honestly, Chitika is more than an ad network. Here is a quick rundown of their services to prove that Chitika is truly more than an ad network. Publishers Package: Are you an online publisher? Chitika is the destination for publishers looking to maximize their online revenue. Chitika's network of over 300,000 publishers leverages its targeting and optimization technology to deliver intent driven ads to the right user, at the right time and in the right place. Their local and mobile ads are drawn from an extensive network of advertiser partners including Yahoo!, SuperMedia and HomeAdvisor, etc. Chitika ads perform on their own. One good thing about their ads is that they can be combined with other ad types, even with AdSense, and services to generate additional revenue. Publishers of all sizes and demographics are increasing earnings with Chitika ads. It will only take you a fraction of time to sign up and get approved by Chitika. No issue of rejection. All you need is a website/blog. Advertiser Package: There is no better place to advertise than with Chitika. Maximize potential revenue by leveraging Chitika’s technology which delivers your ad(s) to the right user, at the right time. Ads are optimized and delivered to Chitika’s network of high-quality publishers through search targeted, mobile, and local ad units. Chitika's Mobile Ad Package: Chitika's mobile ads for publishers feature the same wide, intent-driven distribution of the full Chitika advertising network, but use a special technology that caters to the needs of advertisers and publishers looking to target and monetize traffic in different ways. Mobile ads are served based on the device rather than the site, so the full selection of mobile traffic is eligible to receive mobile ads. If you are a demand-side platform, an ad network, direct advertisers, or are an ad agency, Chitika’s Mobile Marketplace is the one stop shop you’ve been looking for. With the overarching goal to drive more revenue for you on mobile, they offer the same “white glove treatment” that their Enterprise publishers receive.They will provide you with a dedicated account manager whose main objective is to help you find the perfect balance between monetization and user experience, both on mobile, web and in-app. They use both their technologies, like their location keyword targeting, as well as yours, to put the right ad in front of the right user at the right time. 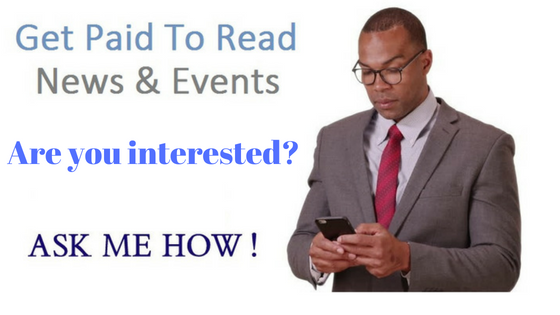 Advertise with Chitika today and see results like never before. Chitika's Career: Like I said before, Chitika is more than an advertising network. At Chitika, you have the opportunity to build a career, rather than occupy a job, among a group of smart, ambitious and driven colleagues who inspire one another to achieve personal greatness every day. Be a part of a team that is always striving to go from “good to great” and motivated by the positive impact their products and services make on a global scale. They are on the lookout for rockstar talent for a range of positions with immediate openings. Data Engineer - Advanced Development: If you have a passion for data statistics and probability, then this is a great opportunity for you! Your background could be in Computer Science, Engineering, Physics or Mathematics and you'll have some exposure or interest in programming. For details and how to apply for this position, check their website. Data Solutions Lead Engineer: In this position, the qualified candidate will lead a team of data engineers passionate about big data. Interested candidates should check their website. Manager of engineering (India office): Candidate in this position will manage the Chitika India mobile development team. Learn more from their website. Senior software engineer: Candidate in this position, your focus will be on improving the design, performance and process time for enhanced scalability for Chitika's Ad servers - you can be as creative as you like with a focus on revenue generation! This is a great opportunity to be at the forefront of their continued growth and make a real impact. Applications from Senior Engineers will also be considered. For details, check their career section on the website. Time and space will not permit me to write about all the job positions currently available in Chitika. For more information check their career unit. I signed up with Chitika ad network around December 2012. Then I was still new to blogging, so I had little knowledge of how the system works. 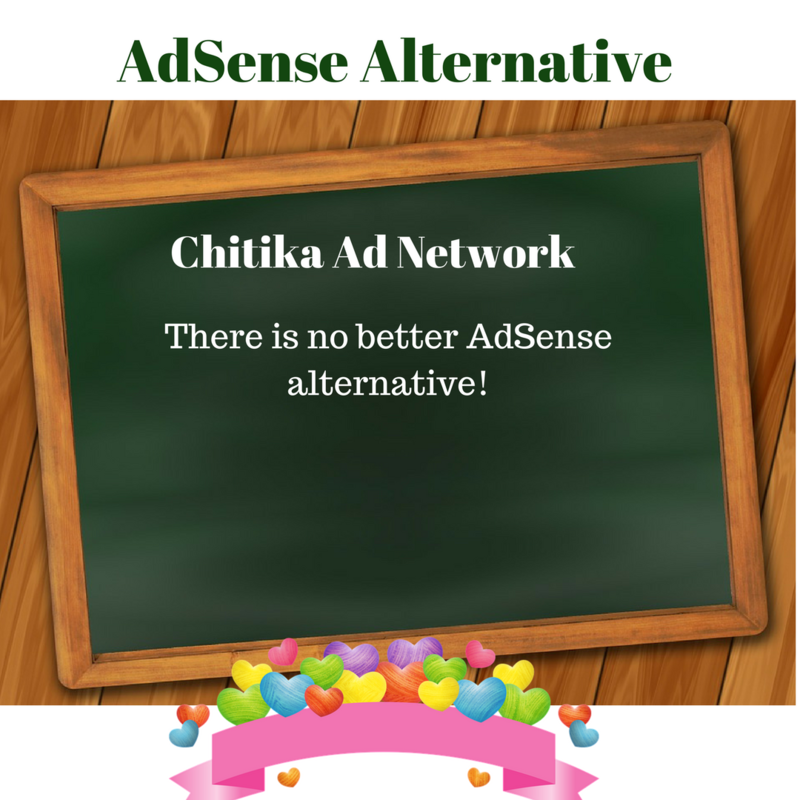 Chitika ad network runs two different levels of ads. They have the Silver Level ads designed to generate revenue for the publisher while his/her account is under review and the Gold Level ads. With Silver Level Ads, the type of advertisement displayed are from answered-questions.com. That is a normal practice in Chitika. They start all their publishers with answered - questions ads, which allows them to monitor the publisher's traffic before moving the publisher to the higher tiered advertiser. To qualify for Gold Level ads, your domain should get at least 5000 impressions per day from US search engines. Once you meet the requirement, you will then be moved to Gold Level ads, before real ads will start showing up on your website/blog. Since the time of my sign up, I've been running Silver Level ads up till now, since I've not met the requirement above. And yet I'm seeing results with the ads, Chitika pays you for running answered - questions ads in your website, although the impression/performance is not too encouraging, all due to poor traffic that my blog receives. After receiving this mail, I immediately followed instructions and activated the Linx and Hover ad types and the result was awesome. Within a week of activating Linx and Hover ad types, I was able to receive about 15 clicks in that first week of activation. Since my period of sign up till that week of activating Linx and Hover ad types, all the clicks put together was not up to 15. But with Linx and Hover ad types activated, I was able to receive such amount of clicks in a single week. To me, that was a wonderful and encouraging performance. The impression also increased sporadically and it's growing steadily. I've signed up for some other ad networks alongside with Chitika. Honestly, none of them is a match for Chitika. If you have a website/blog and want to monetize it, sign up for Chitika, activate the Linx and Hover ad types, and see the awesome results. 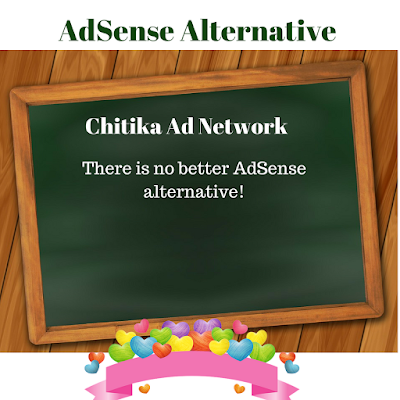 There is no better alternative for AdSense than Chitika.